Brexit continues to rain down prosperity, as the UK gets a sizeable price hike for Hearthstone card packs. The EU also sees a price increase, but the UK’s is much higher. At least we have our list of free PC games for when everything is too expensive to buy. 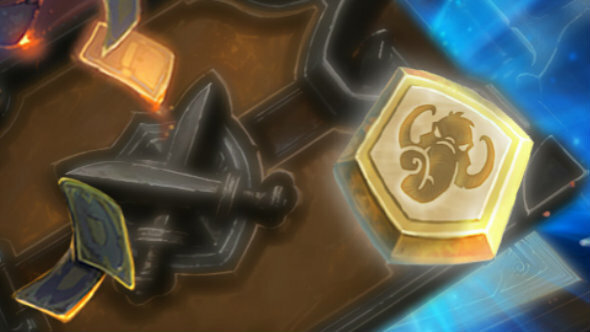 “We’ll soon be adjusting the pricing of Hearthstone purchases made through the PC, Mac and Android clients, and through the Battle.net Shop.,” says the Blizzard announcement. That’s an 11% hike for the EU, while the UK sees some packs get an increase of as much as 55%. The lowest increase in the UK IS 21%. The changes will take effect on March 22.